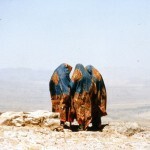 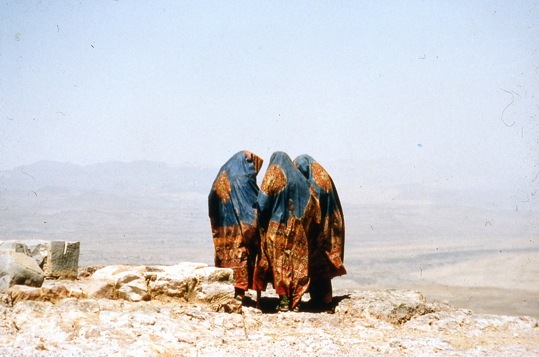 My most favorite picture in Yemen - three women. 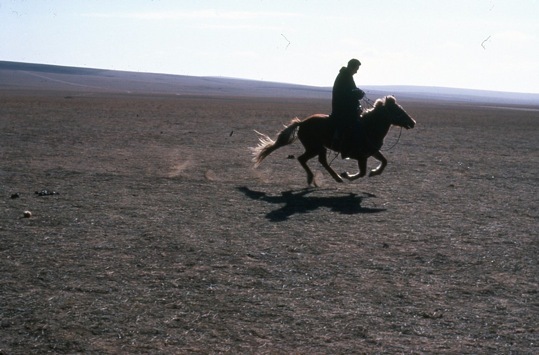 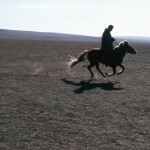 The most favorite horsemen - in Mongolia. 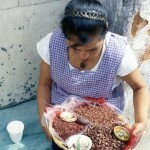 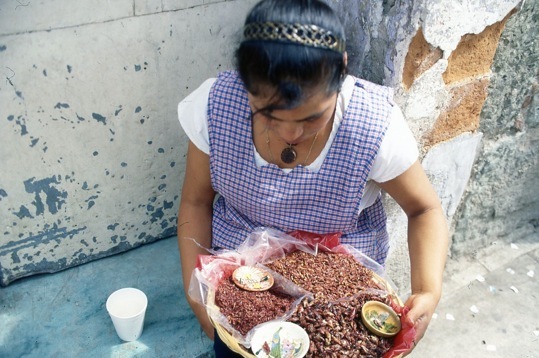 The most surprising snack in Oaxaca, Mexico - fried grasshoppers. 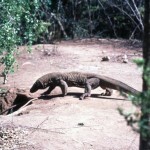 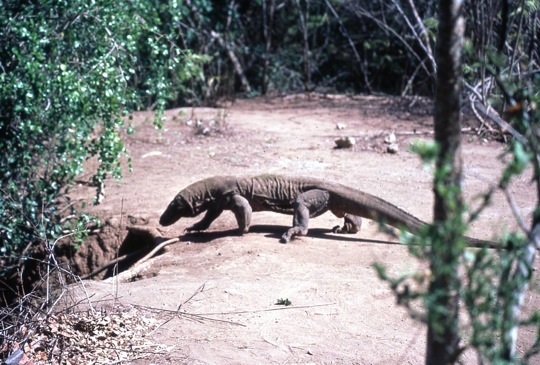 The most fearful iguana in Indonesia - the monitor lizard, known as the Komodo dragon! 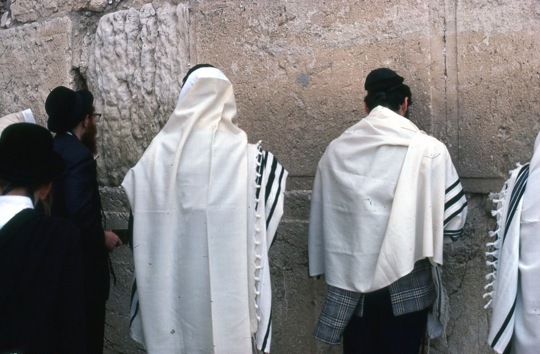 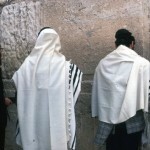 The most praying in Jerusalem - at the Wailing Wall. 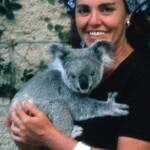 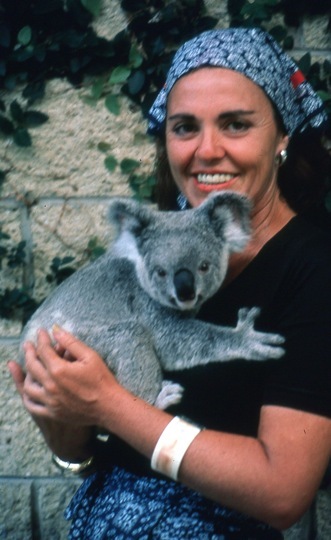 The most cuddly koala, in Australia. 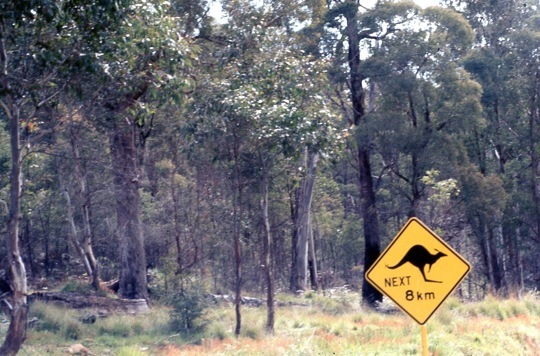 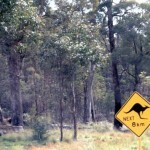 The most unusual road sign, in Australia. 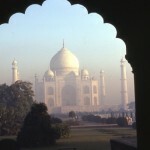 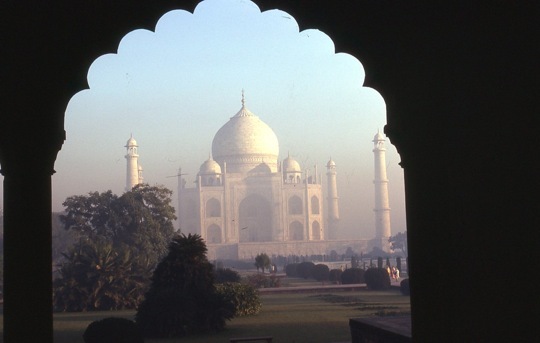 One of the most recognizable sights in India, the Taj Mahal! 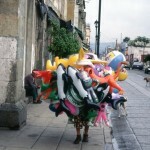 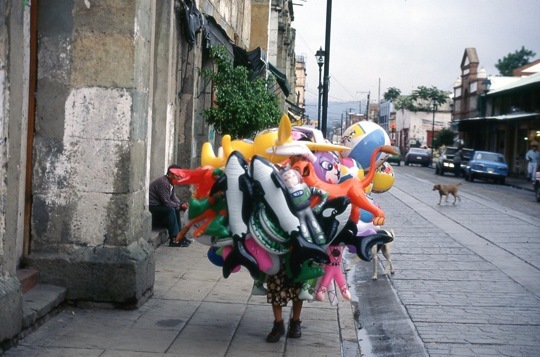 The most balloons in San Miguel, in Mexico. 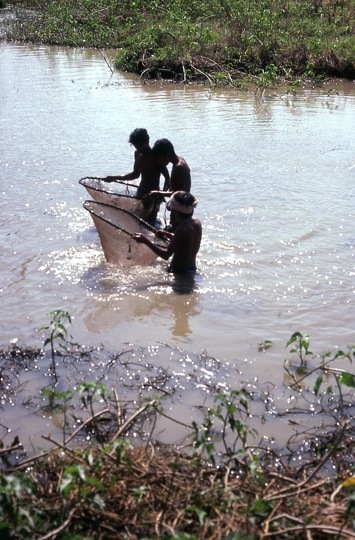 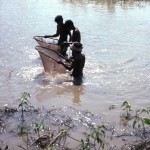 A most unusual way to fish, in India. 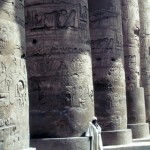 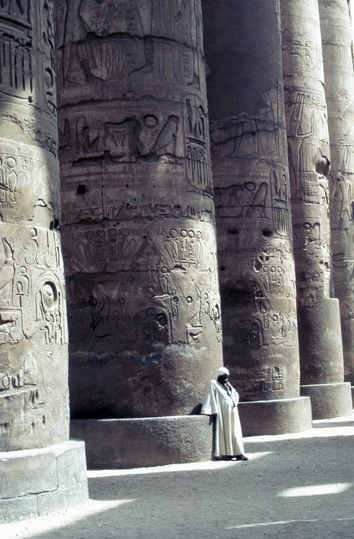 The most amazing writing in ancient Egypt - hieroglyphs. 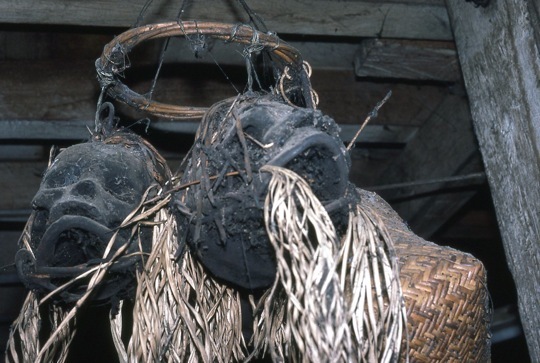 A most scary sight in Borneo - shrunken heads! 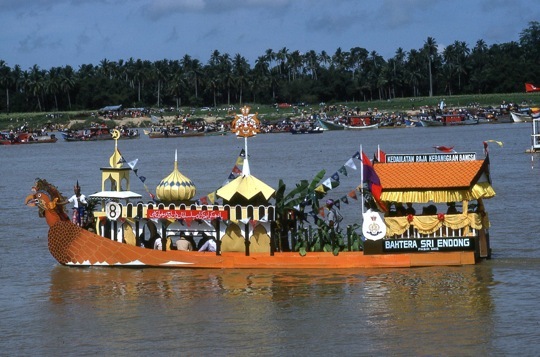 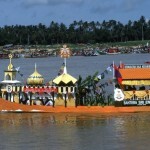 A most unusual party for a Sultan, in Malaysia. 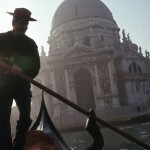 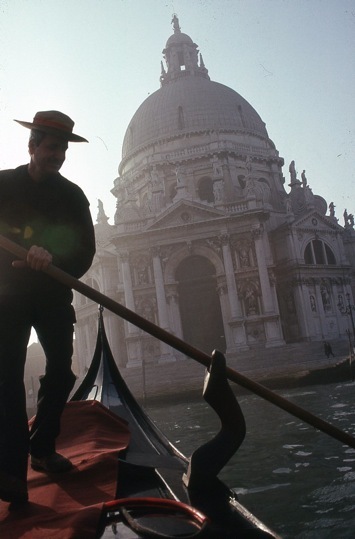 My most unusual picture in Venice, Italy. 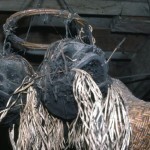 The most beautiful weaving in Flores, an island in Indonesia. 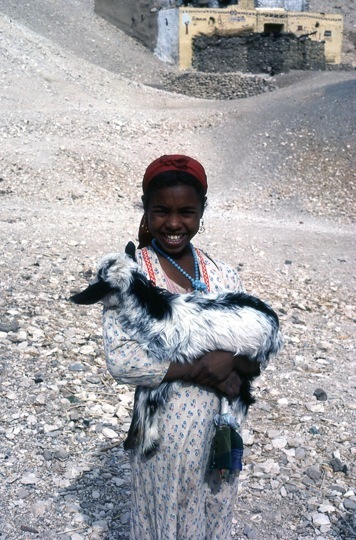 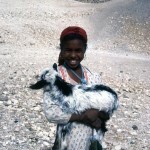 A girl's most favorite pet, in Egypt. 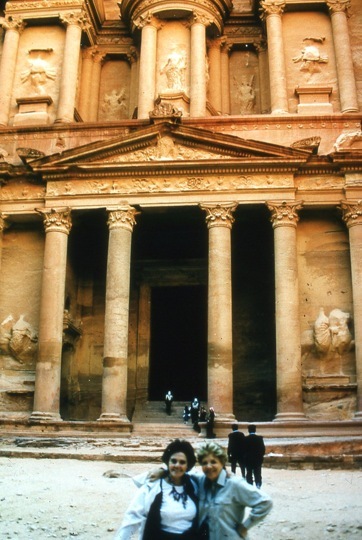 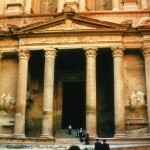 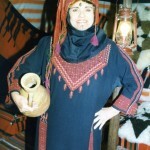 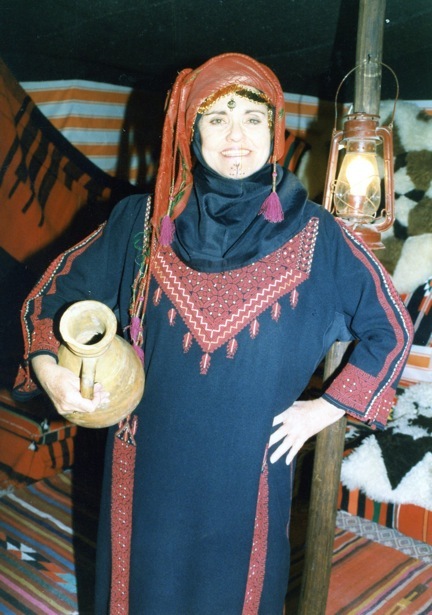 The most fun I had dressing up, in Jordan!